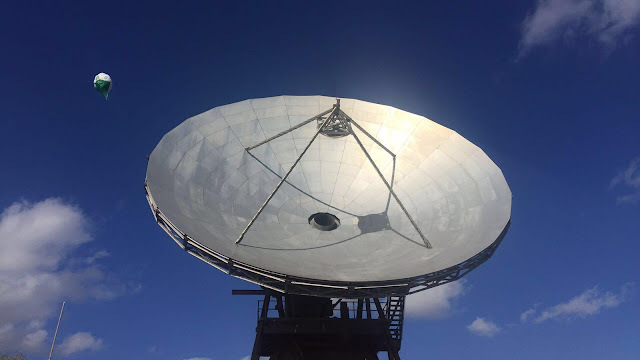 The UK mobile network operator EE has done a press release on 'Airmast technology for rural mobile coverage and disaster recovery'. The idea of having mobile base stations was first conceived by the previous CEO of EE, Olaf Swantee and then Director of RAN Mansoor Hanif in early 2015. 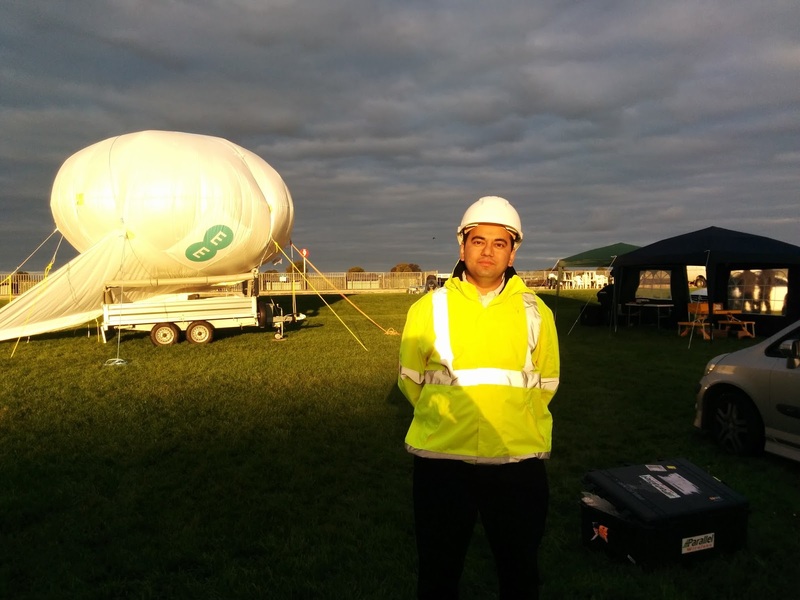 With the 4G small cells making it to the market in 2015/16, Mansoor brought in the Ayan Ghosh (a.k.a. "Droneman") to lead the airmast project. 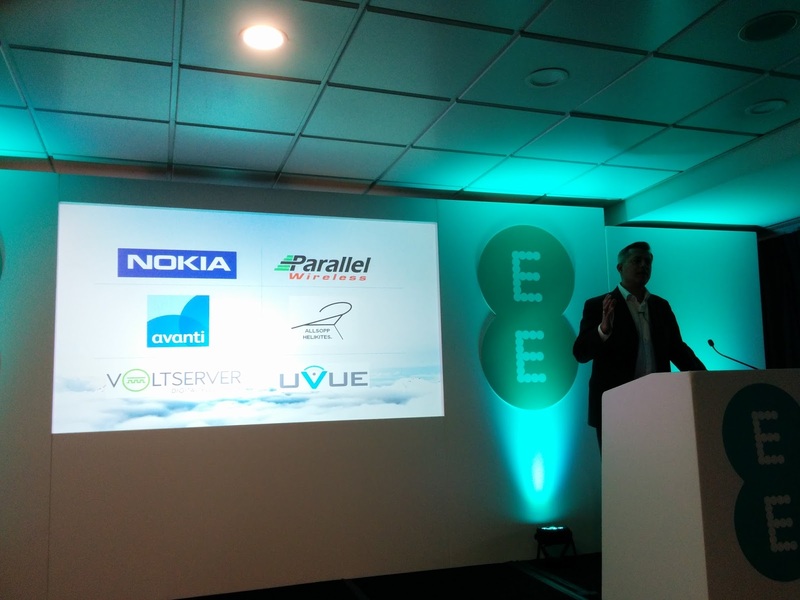 While Parallel Wireless (PW) and Nokia had been actively working with EE, innovative solutions require innovative partners. 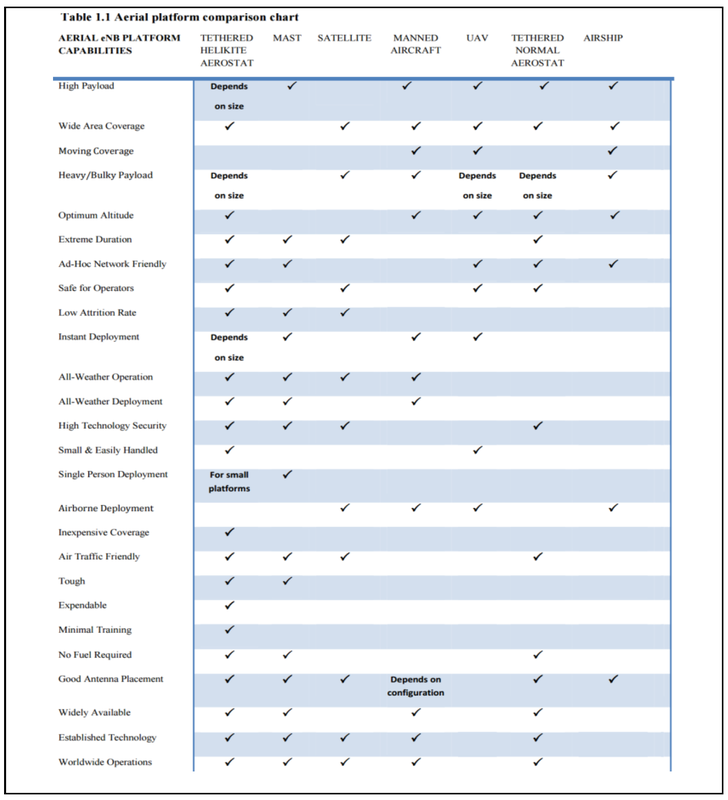 This led to finding some very innovative solution providers, some of them based in the UK. Allsopp Helikites based for example is based in Salisbury who specialise in balloon deployments. Other partners included Voltserver with their smart digital power, Avanti with the satellite, UVue with their drones, Parallel Wireless with the Mesh 4G radio and Nokia with Smallcells were introduced to each other for collaboratively coming up with a solution. The Helikite and Drone solutions are designed to provide temporary coverage not only in case of emergency but also in case of floods, power failures, fiber breaks, etc. They can also supplement the existing coverage in case of big festivals like Glastonbury, etc. In fact one of the example given by Marc Allera, CEO of EE was that anyone climbing a mountain where there may be a limited coverage can order 'coverage on demand' in future. 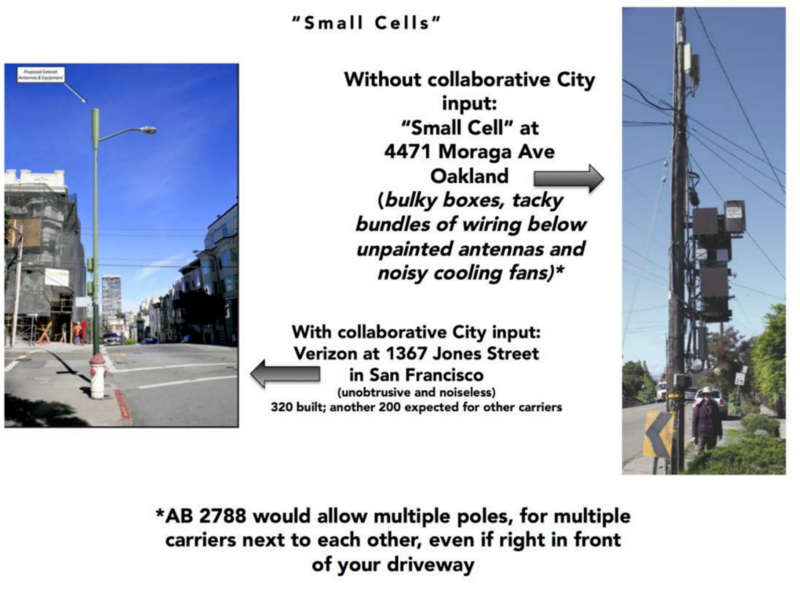 As part of the team to convert these innovative ideas into reality, we (Parallel Wireless) focused on small cell on the helikite with with tethered power, in-band backhaul (IBBH) and mesh link. The picture below will clarify what we have achieved. In our case, the small cells worked in tandem with the HetNet Gateway (HNG) can self-configure and self-optimize the power, coverage, etc. A more detailed slide from Mansoor Hanif's presentation at the Facebook TIP Summit can be seen below. In fact to make this a success, there were many different components. Voltserver providing digital power that allows a thin cable to run along with the tether and power the small cell and other equipment on the Helikite. Having power to the helikite ensures that it can stay up for 2 - 4 weeks before being brought down to refill helium. Without this power source, 2 x 24V battery would last maybe an hour or two. The Helikite itself by Allsopp helikites which are unique in their own way. A whitepaper by Aerostats All Australia (AAA) provides a nice comparison of different Aerostats and shows that Helikite performs better than other types, mainly in windy scenarios. In addition to the Parallel Wireless solution, Nokia showed drones with and without the power tether and also satellite based backhaul, powered by Avanti. EE’s breakthroughs in developing innovative aerial solutions have been achieved with the support of the most innovative partners from the mobile industry and beyond: Nokia has provided world class, lightweight, compact and portable Flexi Zone small cell basestation solutions; Parallel Wireless has delivered a unique technology with self-configuring and self-optimising basestation, in-band backhaul capability, and network meshing techniques; Avanti has enabled a fast, reliable satellite backhaul connection; VoltServer has provided touch-safe and flexible Digital Electricity power over data cable/tether; uVue has evolved drone designs to meet the specific requirements of providing mobile coverage; and Allsopp Helikites has provided the ‘Helikite’ solution that makes a stable, high altitude service possible. 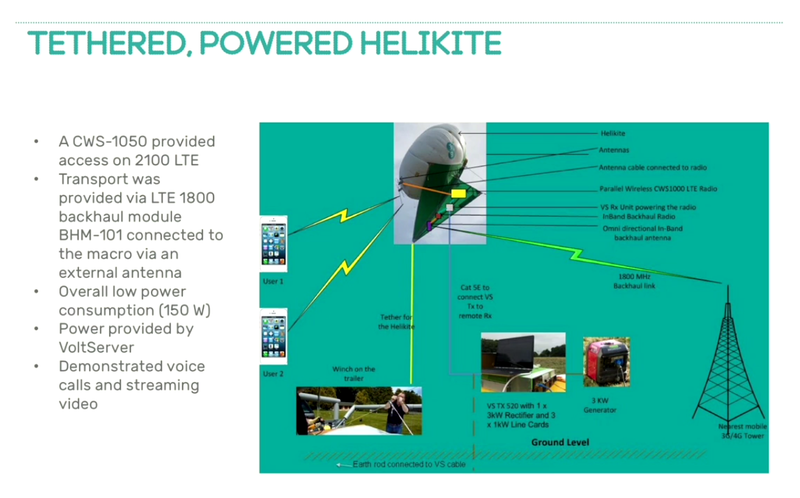 The press release also notes that "EE’s tethered and powered mobile ‘air mast’ solutions are currently in patent-pending status." My favourite picture is one posted by Mansoor Hanif on Linkedin after the first demo at BT, Madley. *Full Disclosure: I work for Parallel Wireless as a Solutions Architect. This blog is maintained in my personal capacity and expresses my own views, not the views of my employer or anyone else. Anyone who knows me well would know this. MEET ME AT MWC - Follow this link and get in touch. Also read: 10 Key Issues for California Cities & Counties on the Challenges of Small Cells & “Not So Small Cells” by Omar Masry.